LEAKING OR NON FUNCTIONING WATER HEATER? *Water heater repair not available in all areas. 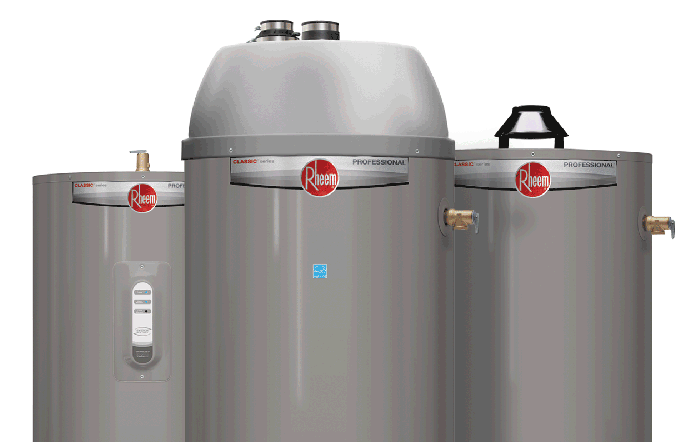 We use the Contractor Grade Rheem & Bradford White water heaters, which are superior to & more reliable than the ones sold at the retail stores. such as ourselves, for the purchase & the installation of heir unit. 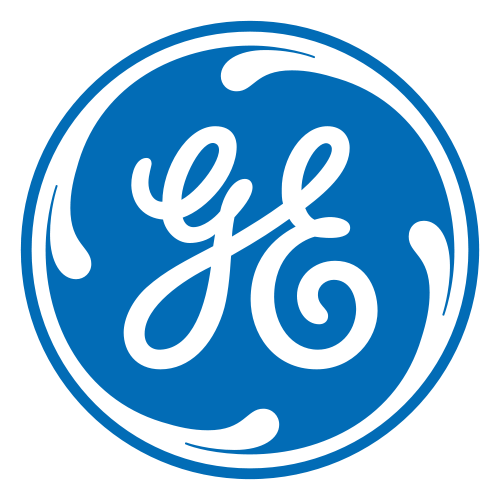 You can find us listed on every manufacturer's website. 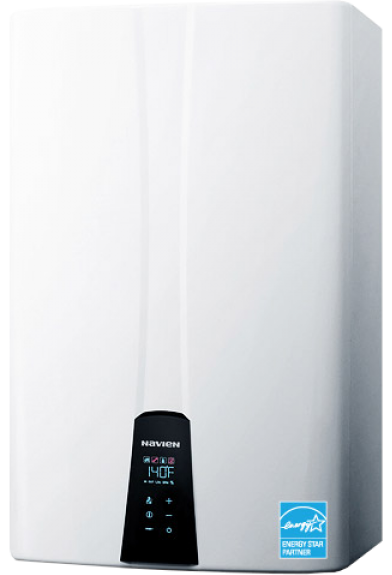 We are an authorized, manufacturer-direct dealer & Installer for all water heater brands. We move tons of water heaters allowing us to receive big volume discounts, which we love to pass onto our customers. We are experienced water heater specialists, ready to help. 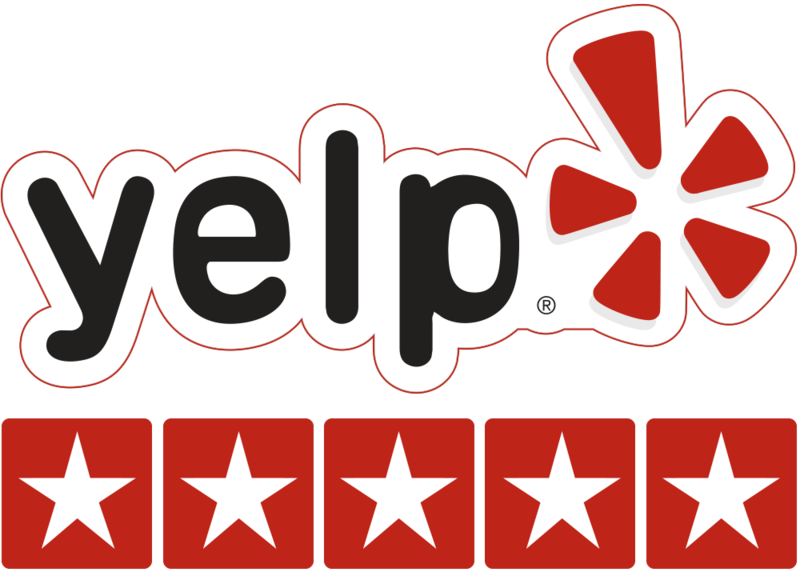 Your satisfaction is our #1 priority! If you ran out of hot water and the water heater is not leaking, your water heater might be repairable. 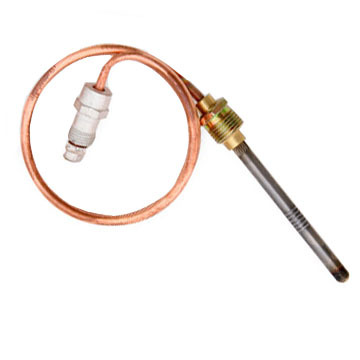 Almost all tank type water heaters use thermocouples. Over time, the end of the tip deteriorates and the thermocouple fails, which results in no hot water. Occasionally a gas control could also go bad. In this case you don’t yet need a new water heater installation. This condition is repairable. The average water heater life expectancy is 8 to 12 years. Please, ensure the following to determine the need of new water heater installation. If there is a water leak around your water heater, first check the flexible water connectors on top of the unit. If one or all of them seem to be the source of the leak, your tank might still be in tact. If the leak appears to be coming from the bottom of the water heater, it needs to be replaced. Our vehicles are stocked with 40, 50 and 75 gal water heaters at all times, so we can replace your leaking water heater within the same visit, with a new contractor/builder grade unit. We are an authorized re-seller & installer for all water heater manufacturers. Our trained & experienced technicians will install your water heater according to the manufacturer specifications to ensure maximum longevity. We are very price competitive, but most importantly we are also very thorough in our workmaship. Why go tankless water heater? Convenience: The biggest problems that people have with their hot water is not having enough. You may find that hot water doesn’t last long enough for everyone in your family to get a shower, or that it runs out partway through. These are problems that only exist with a tank water heater. A tankless heater can solve them. Tankless heaters heat up water as it’s needed—whenever you turn the faucet. They can bring water up to steaming, soothing temperatures in a matter of seconds. They can provide hot water indefinitely. 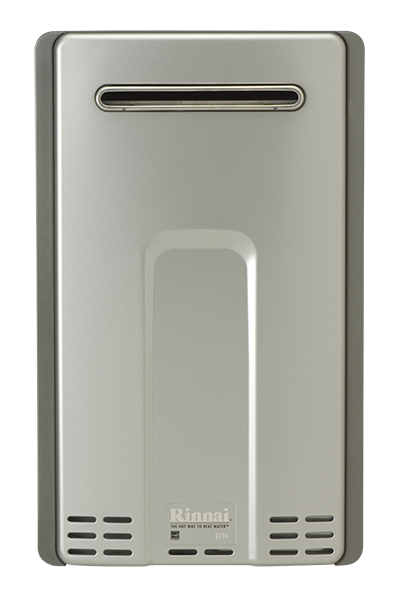 Efficiency: A tankless heater only heats water on demand. It’s a smaller, compact system that flash-heats water when you need it, and turns off as soon as you turn off the faucet. Tankless heaters are designed to save energy. The Cost: Tankless heaters cost slightly more up front, but can save you substantially on your monthly bills. Comparing a standard tank heater (50-gallon, electric) with an equivalent tankless (condensed gas-fired unit), the tankless unit can reduce energy costs by 60% or more. 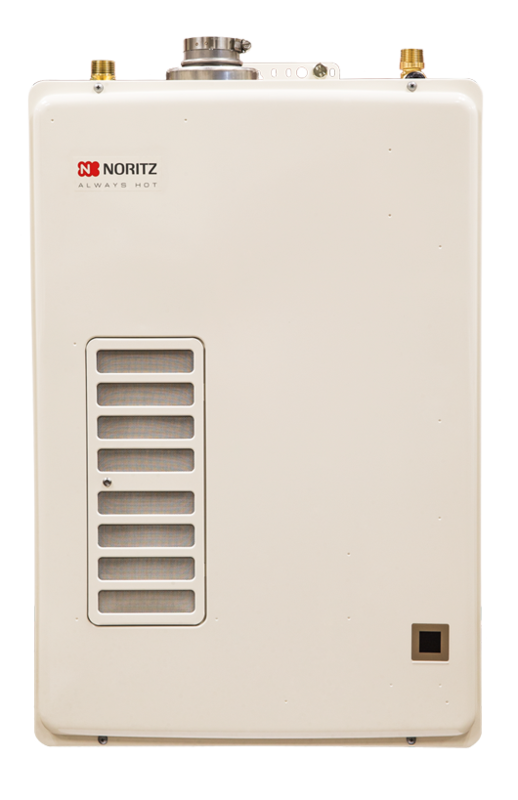 Installation costs on tankless heaters have come down recently, and there are many models available that are compatible with the same gas line and ventilation stacks as traditional heaters. Plus, we are an authorized installer for all tankless water heater brands. Tankless heaters are modern and more effective. They last up to 20 years with very little maintenance. We are an authorized re-seller & installer for all tankless water heater manufacturers. Our trained & experienced technicians will install your water heater according to the manufacturer specifications to ensure maximum longevity. We are very price competitive, but most importantly we are also very thorough in our workmanship. Never wait for hot water again. Let us install this unique circulation pump and benefit from the comfort of instant hot water and cutting down on water waste. 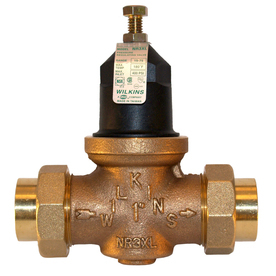 If your water heater stopped heating the water, the reason could be a bad thermocouple. We can repair or replace the thermcouple and save your day. When pressure reducing valve fails, will put your plumbing system under extremely high potential of pipe bursts & slab leaks. 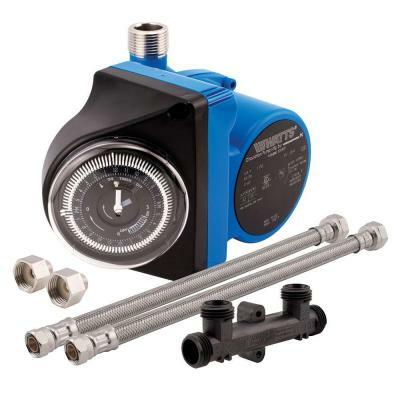 If the pressure is above 80 psi and you hear cracking pipes and the water is flowing too powerful it is time to be replaced. *Water heater repair not available everywhere.